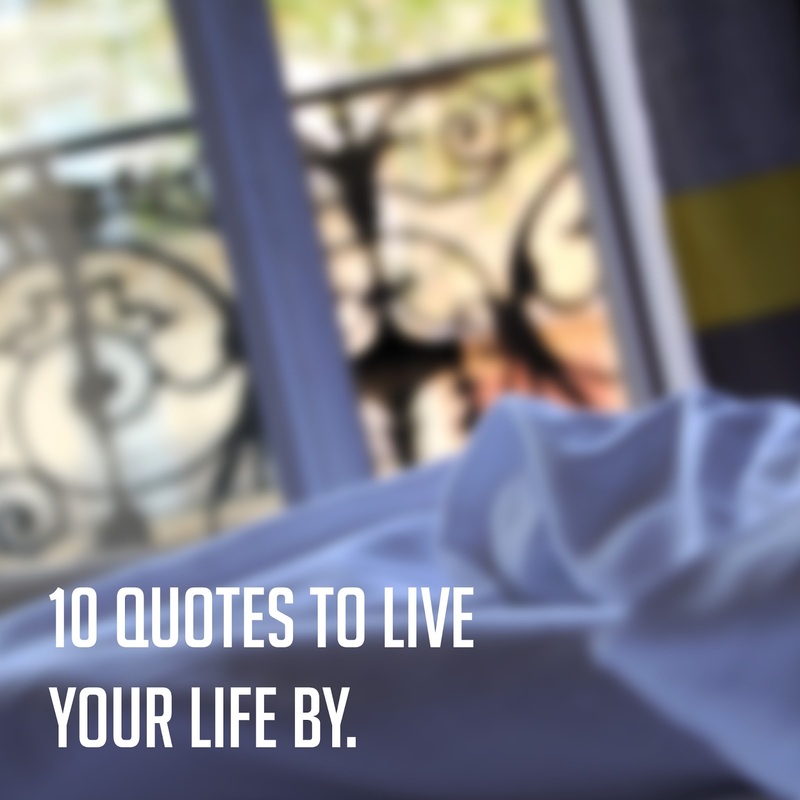 10 Quotes To Live Your Life By. The wrong people, teach you the right lessons in life. Stop trying to fit in, when you were born to stand out. Life begins after a coffee. You can’t be old and wise, if you were never young and crazy. The most important things in life, aren’t things.